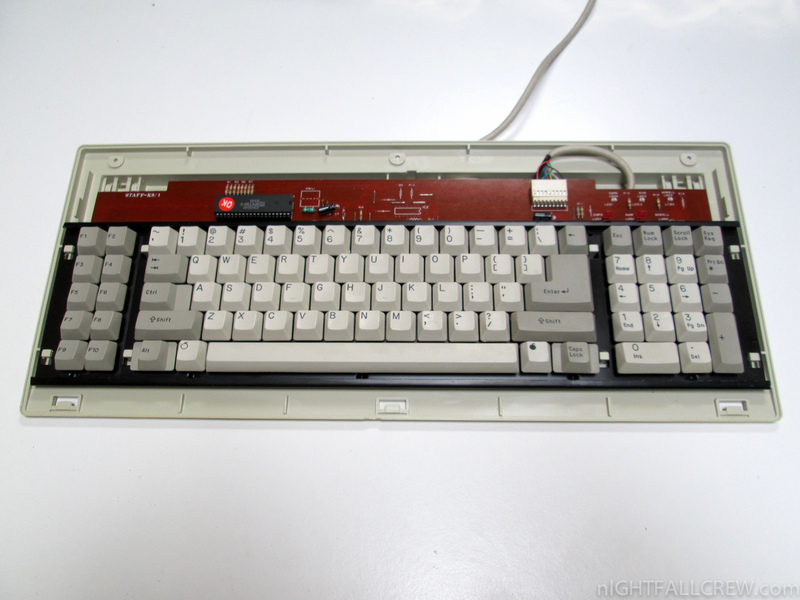 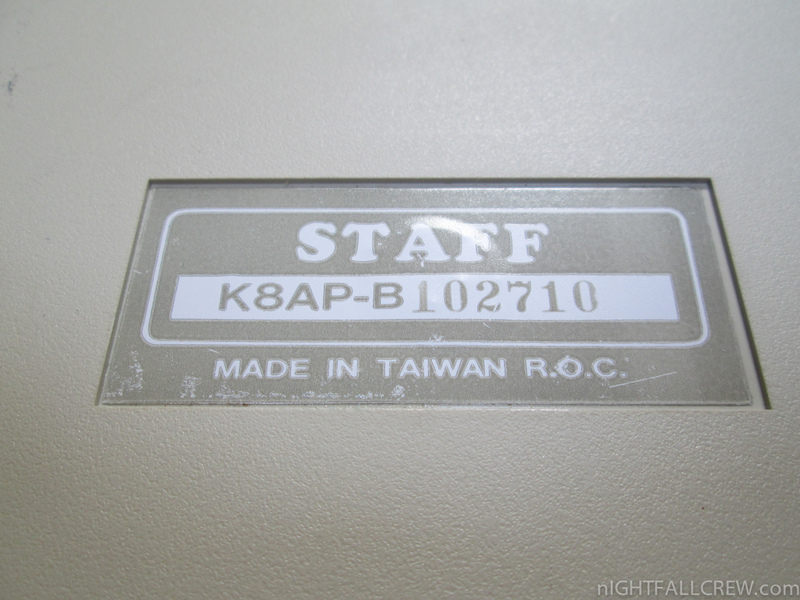 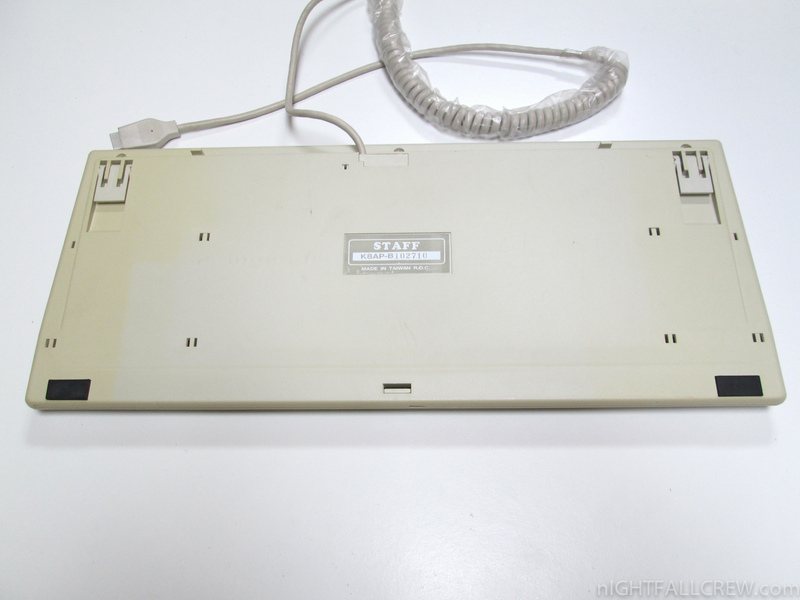 I thank my dear friend that gave me the Staff K8AP Multi-Compatible Keyboard. 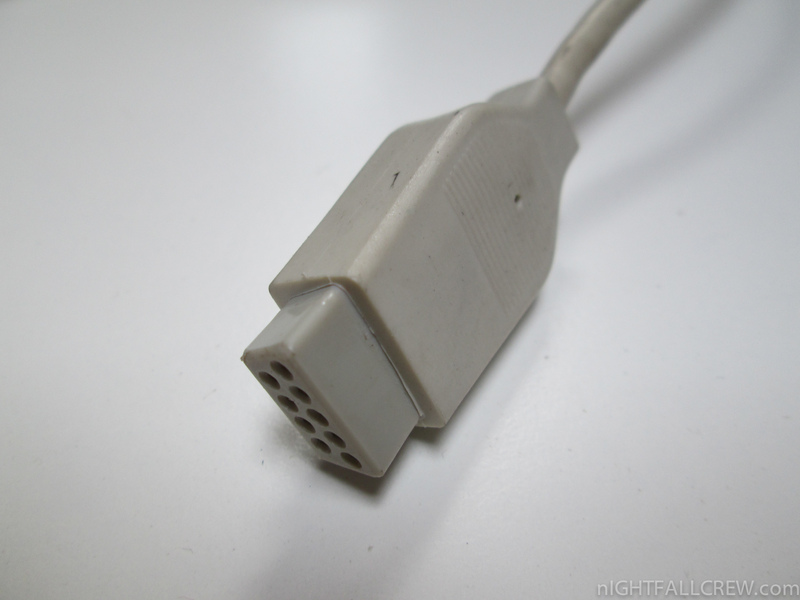 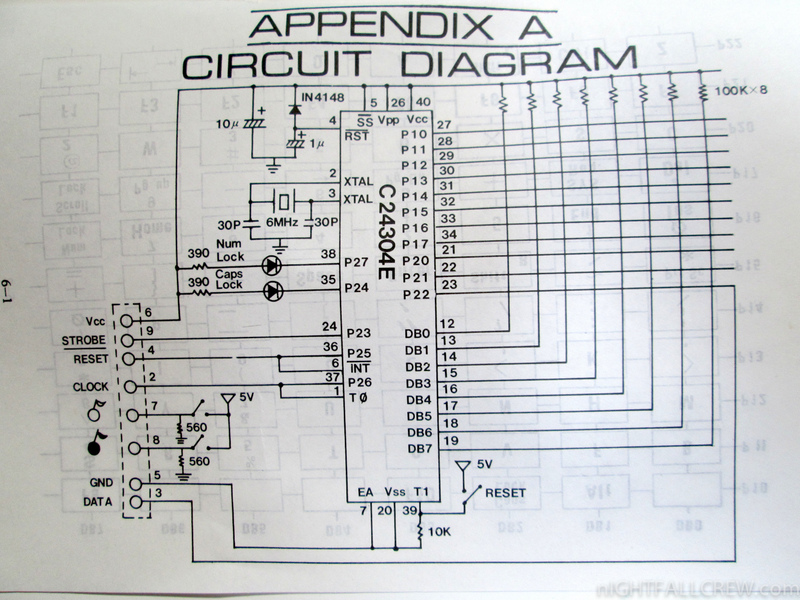 Unfortunately is missing the adapter card to install inside the computer. 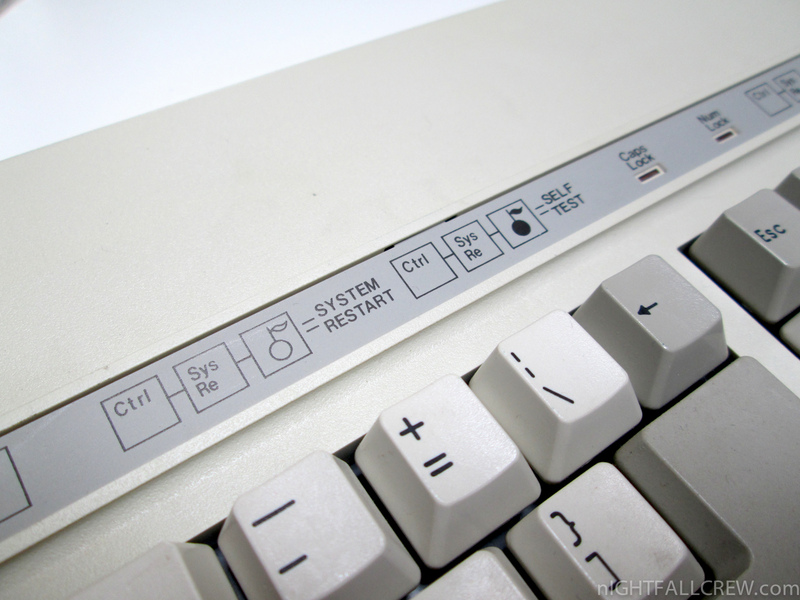 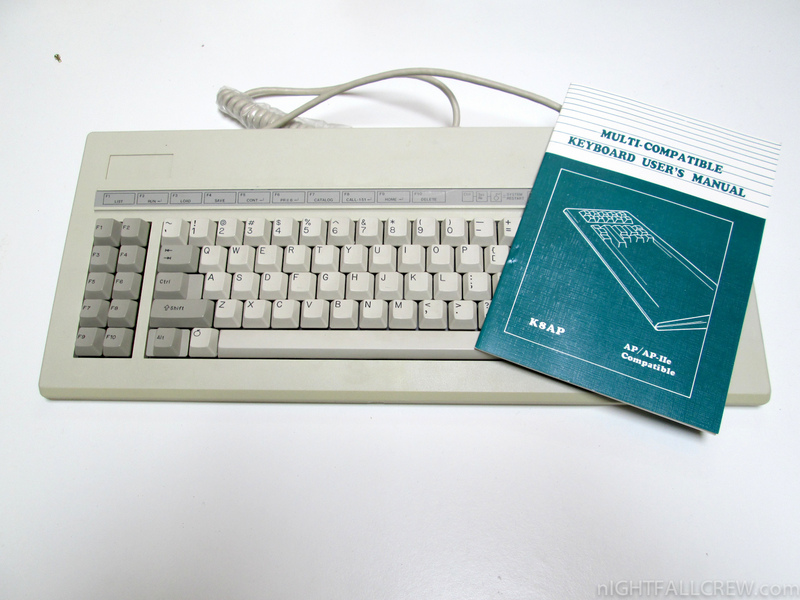 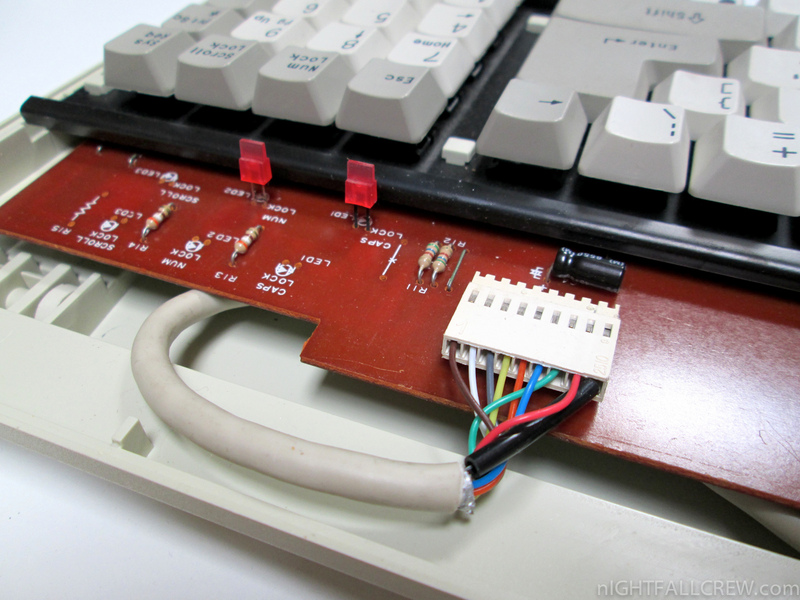 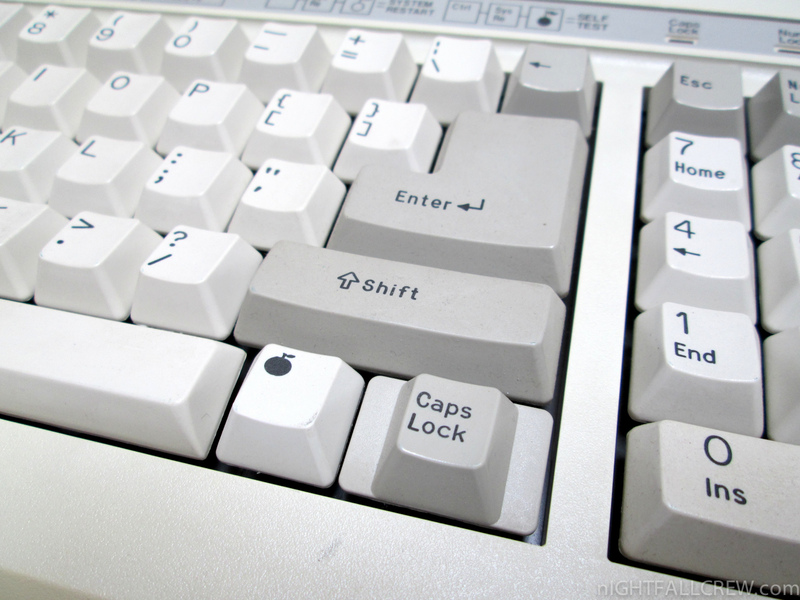 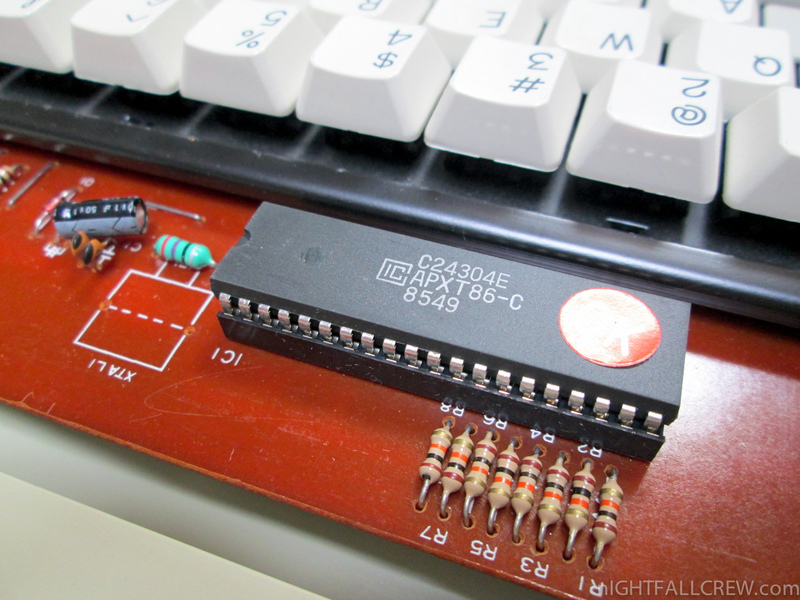 Compatible keyboard for the Apple II / IIe.